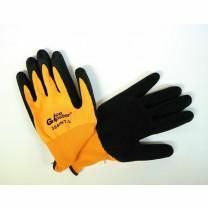 Global Glove and Safety is a leading safety and work glove manufacturer. 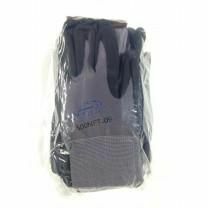 As Global Glove Distributors, we are proud to feature a selection of safety gloves for shrink wrap installation. 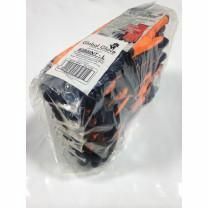 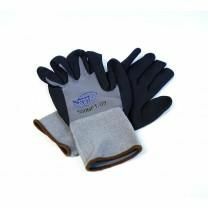 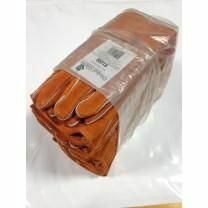 Mr. ShrinkWrap is a leading distributor of Global Glove products and has several knowledgeable technicians on staff to discuss various aspects of any Global Glove product. 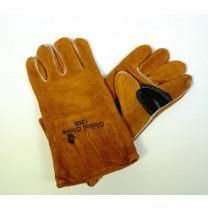 If you have a question, give us a call at 800-847-5290.